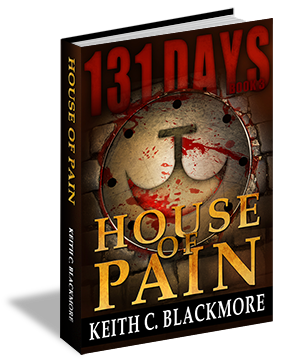 131 Days: House of Pain. Approximately 340 pages, or 113K words. The Best of the Badasses.